This is part III the IOT series. Click here for Part I and click here for Part II of the IOT Series. Raspberry Pi – The Raspberry Pi is a tiny computer (size of a credit card) designed and developed in the UK. This tiny computer enables everyone (big or small) to learn physical computing, explore basic electronics and learn how to program (programming). The main reason behind developing Raspberry pi was to teach children’s about physical computing, make them understand how computers working and make them interested in programming. 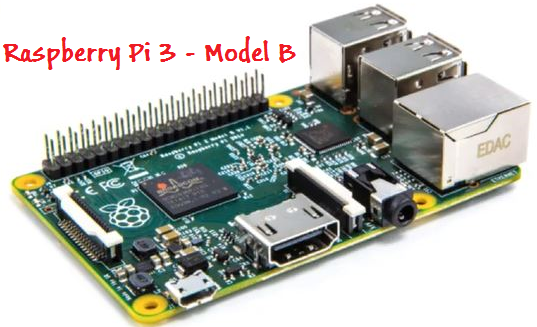 The Raspberry Pi is a single board and this board has a processor ( SOC – System On Chip) made by ARM, similar to the processors found on mobile phone. This ARM processor is fast and light weight. This tiny computer does not have its own Hard Disk, key board, mouse or monitor. As it does not have it own Hard Disk, you would be using a SD card to install OS ( Operating System). The benefit of using SD card is you can easily swap this computer( Pi) with SD cards having different OS ( Mac, Windows or Different versions of Linux). This tiny credit size computer is capable of running a full operating system and can do everything that you can do with a regular PC. You can play music, browse the internet, write programs, using languages like scratch, python or C#(Linux, Mac or Windows – recommended OS – Raspbian ( version of Linux ). Another best and important feature of the Raspberry pi is that it has a bunch of GPIO ping that are open / exposed, so that we can use it to build circuits using sensors. The GPIO pins are easy to configure and control and you can write program to read the sensor data coming from the GPIO pins and send back data to the GPIOs pins after processing. Arduino – is a micro-controller based computer and come as a DIY kit that allows you for easy prototyping. .It’s not a computer (like raspberry pi), it commonly used as a micro-controller DIY (Do It Yourself) kit. The latest model is the ARDUINO UNO. Unlike Raspberry pi, it has only one USB interface to connect directly to the computer. No external power is required to connect Arduino. Arduino comes with its own IDE, which can be used to write programs using high level languages like C, C#, Once written these programs can be sent to the Arduino micro-controller. 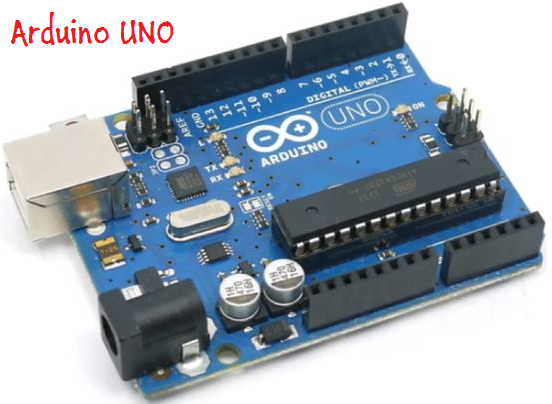 (You need to connect the Arduino to the computer using USB interface to copy the program that you want to execute). This completes the IOT series, starting next article we would speaking all about Raspberry Pi in detail.